Dion McInnis has always loved the stories of his life and the lives of those he encountered. 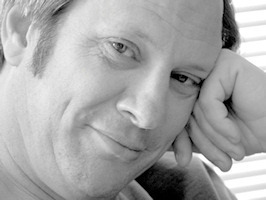 He believes in the richness, wisdom and humanity of stories. Over time, he realized that it is harder to rekindle memories and find the ways to turn them into stories, whether for memoirs, autobiographies, short stories and so on. So, he developed a way to find the memories and turn them into words. 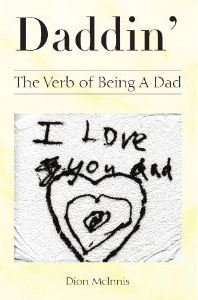 His most recent book is entitled Daddin’: The Verb of Being a Dad. This entry was posted in Memoir, Tyler Tichelaar, Writer's Block, Writing. Bookmark the permalink. I’d love to hear about a class you are teaching on memoir. Tyler read my memoir, and edited it, but I still have much to do and need more help in the way of a mentor, teacher, class. Please let me know. My phone # 906-892-8392.